Hair loss may be a common problem but it’s undoubtedly painful and disappointing. Everyone desires to have a shiny crown of hair that enhances their personality in a stylish and strong manner. You must have also tried various ways to prevent hair fall and baldness. But haven’t received much result, right? We all struggle to stop our hair from falling due to excessive pollution, chemicals and harmful elements. There are many over the counter hair care products that claim to be organically manufactured. 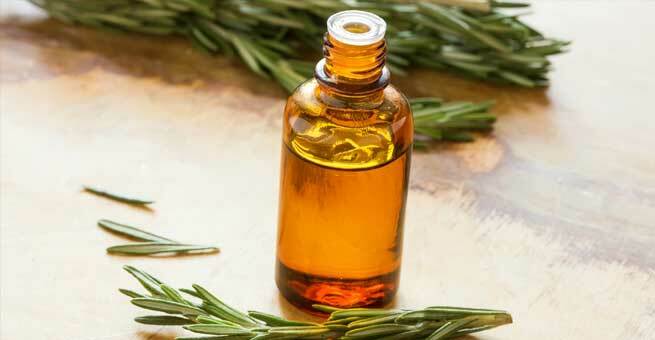 While you can always bank on these items, the best way is to opt for homemade herbal oils that will definitely nourish and strengthen your hair in a positive way. Made from the natural extracts of plants and herbs, these oils are 100% chemical free and devoid of any side effects. Herbal oils are also rich in essential minerals, vitamins and antioxidant properties, thus playing a crucial role in improving the hair follicles and preventing hair loss successfully. Regular hot oil massage helps strengthen the scalp and hair follicles, helping in growth of new hair. Herbal oil also helps in moisturizing the hair evenly and prevents from dry scalp problem. It is observed that people with curly tresses suffer from dry scalp more often. Herbal oil massage also stimulates better blood circulation which again enhances the hair growth process in an effective way. 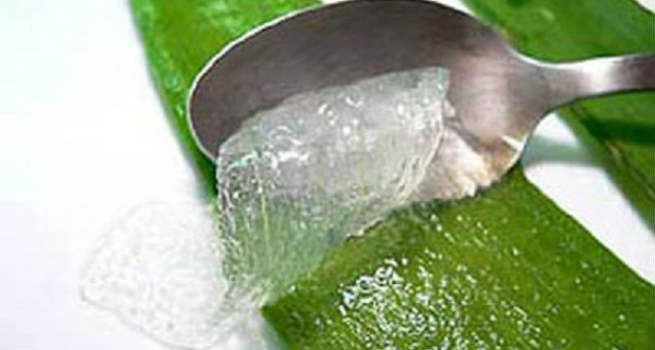 Aloe vera: Undoubtedly a multiple benefit herb that is used for skin and hair problems simultaneously; aloe vera is the handy solution for you to try out. Scoop out the gel from within the plant leaf and apply it directly on the scalp. Allow it to dry for 15-20 minutes and then wash off. Aloe vera not only makes your hair strong but also nourishes the roots thoroughly. 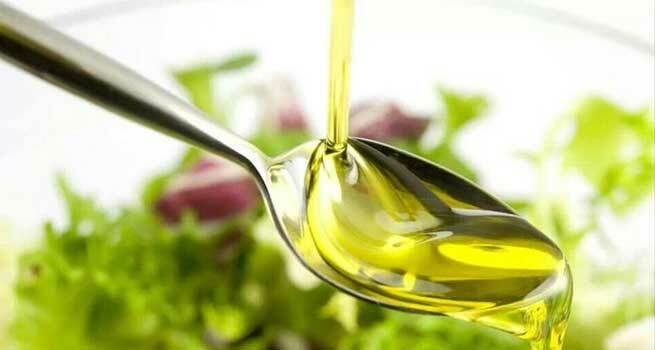 Olive oil: One more superb herbal oil for hair, olive oil has many anti hair loss properties that makes your hair appear lustrous and attractive. Olive oil is also known to be a good hair conditioner as well as moisturizer. It is loaded with vitamin E and unsaturated fatty acids which penetrates in the scalp deeply and keeps your hair healthy at its best. Neem: Though known for its bitter and strong essence, neem makes for a good herbal oil that can be used to keep your tresses soft and dandruff free. Neem has many anti bacterial properties which prevent hair loss, drying of scalp, hair graying and more. Regular massage of neem oil also enhances the blood circulation in the scalp, thus relieving you from itching sensation. Rosemary: Popularly used in hair care parlors and spas, rosemary herbal oil helps in restoration of hair growth in an effective manner. It also prevents pigmentation and scalp dryness which are two prime causes of hair fall in women.